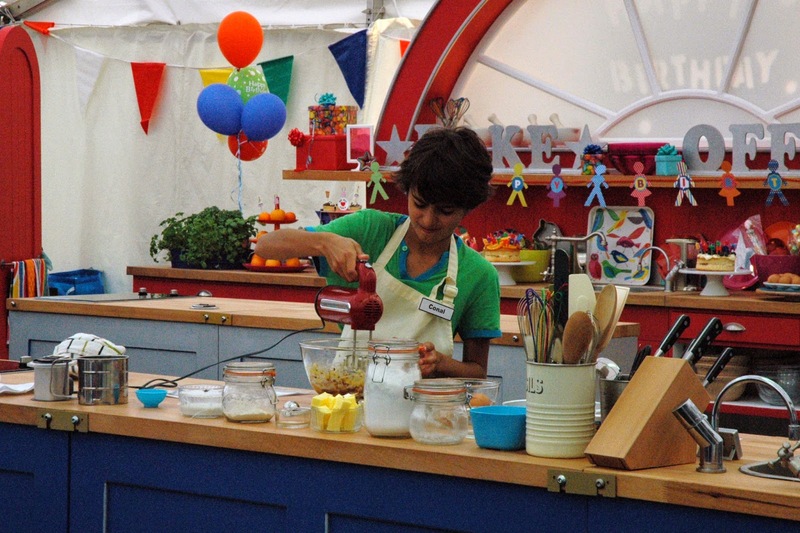 A New Discovery Kids Show: Junior Bake Off! 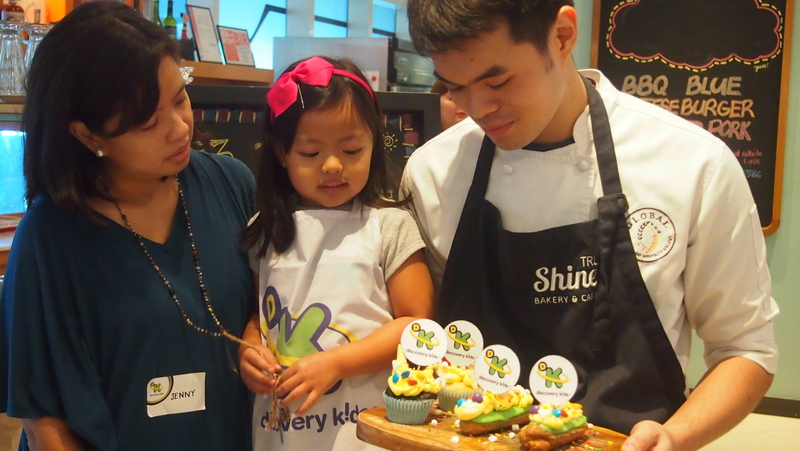 Last week, Y and me were invited to the launch of a new show on Discovery Kids Channel which is the Junior Bake Off! 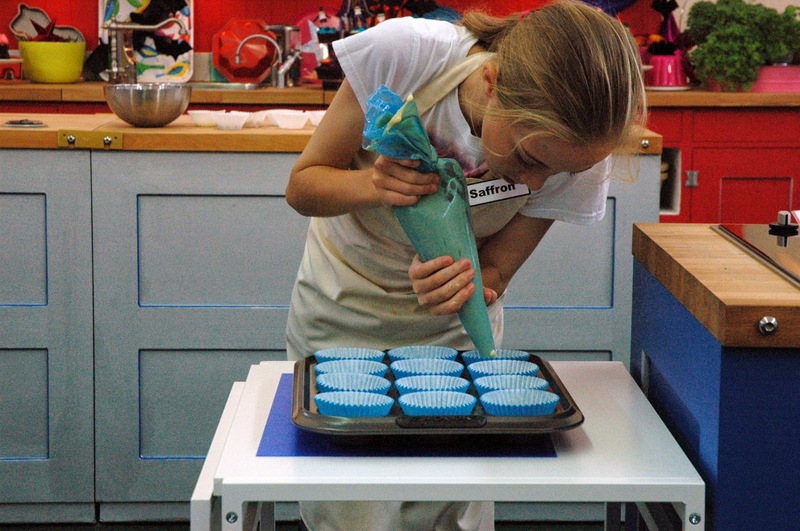 Pint-sized bakers aged nine to 12 from across Britain are taking over the kitchen to come up with the most unique and incredible bakes! 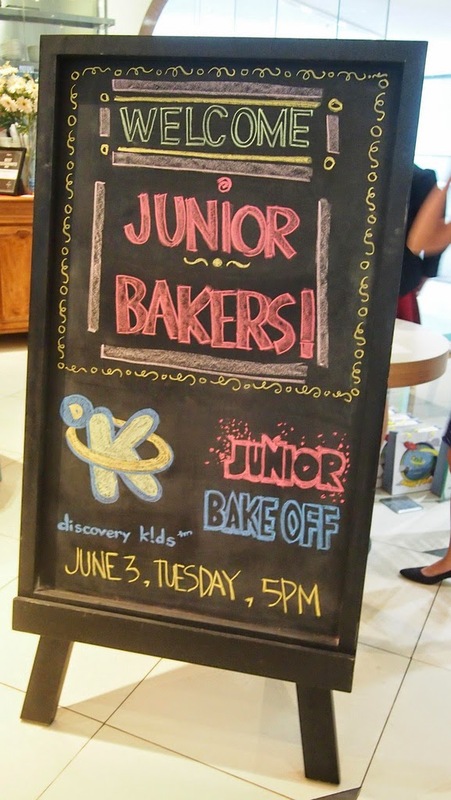 Junior Bake Off will start showing on June 3 (today!) 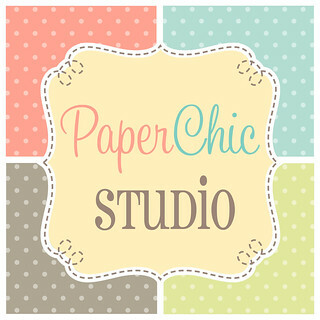 at 5PM! 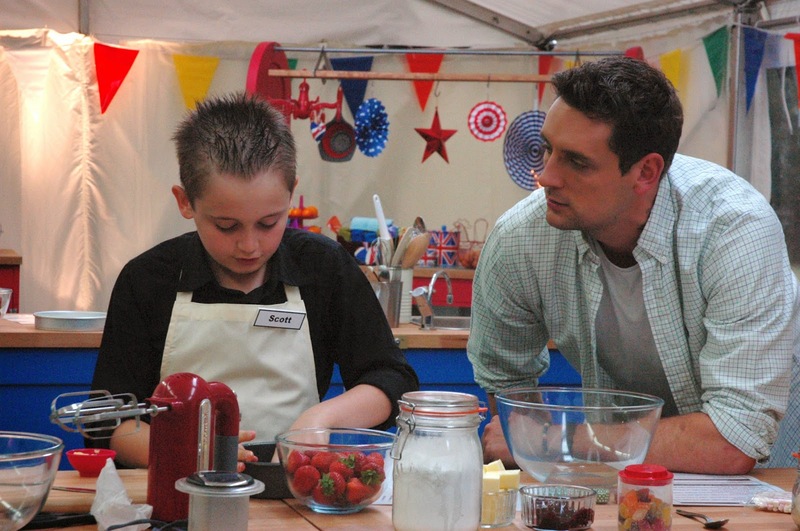 The series feature 32 of the country's best bakers who'll put their cake making, biscuit making, pastry and bread making skills into the ultimate test. 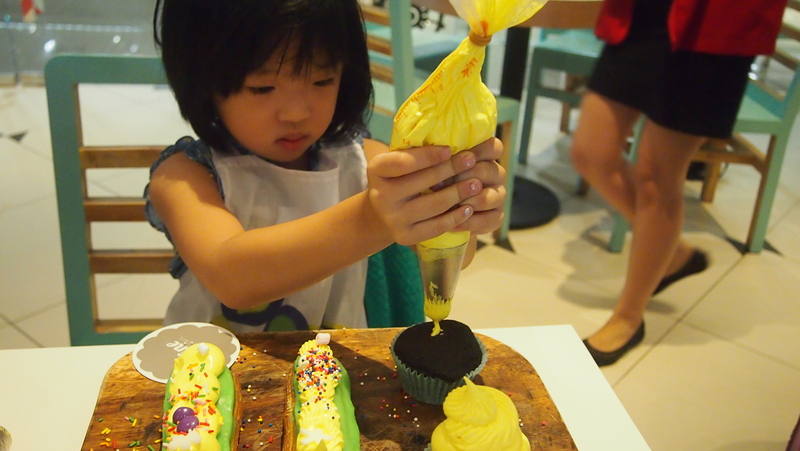 Y was able to rest her own decorating skills during the launch! She loves doing these kinds of things. 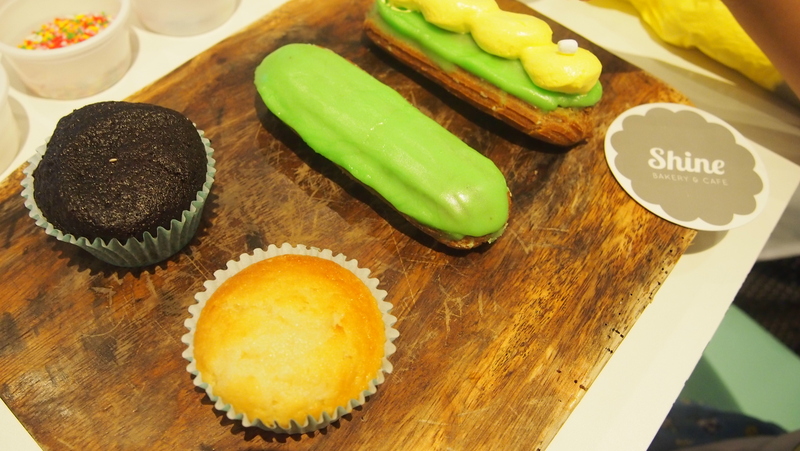 I have to learn to bake really soon haha! 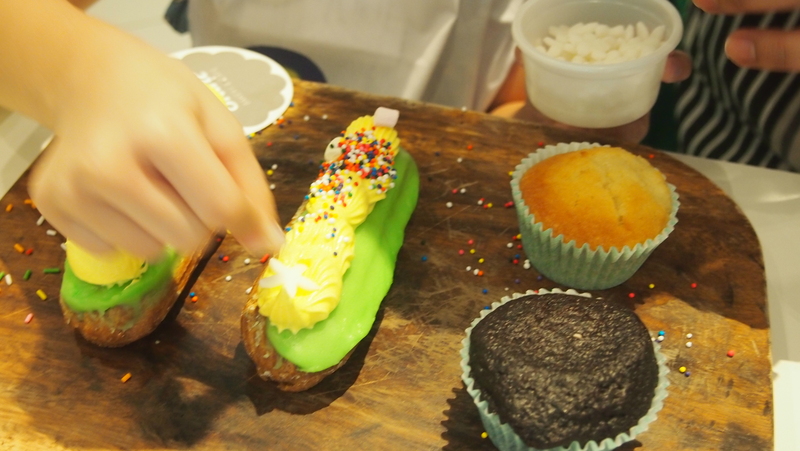 She decorated the cannoli with flowers and sprinkles! Y's creation which we called Y's Garden because of all those flowers hehe! 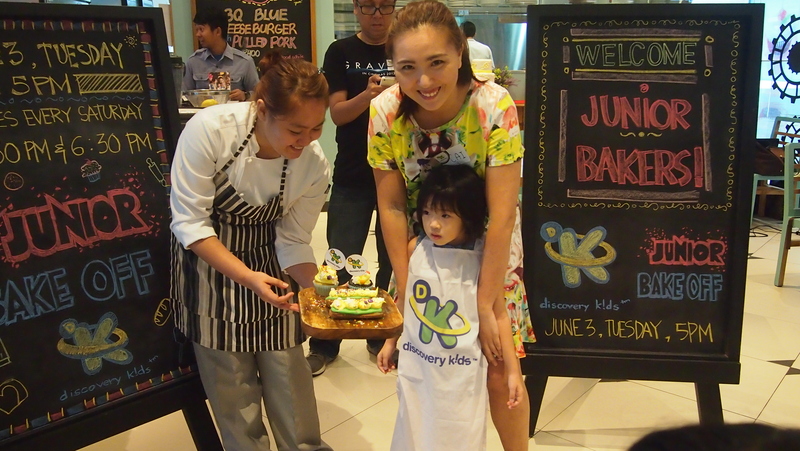 Here's Sam with Mommy Jenny showing her creations. She gave each one cutesie names! 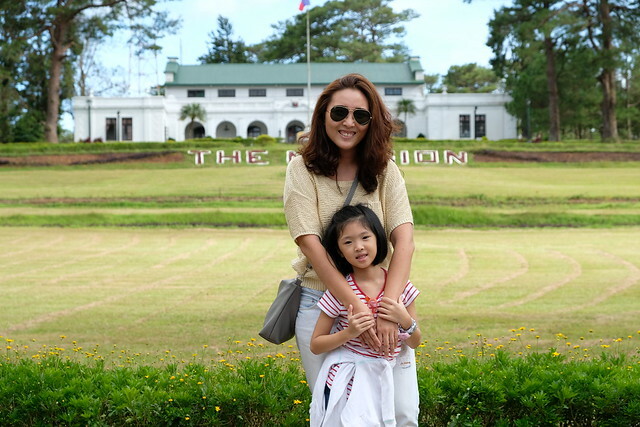 Both Sam and Y won special prizes! 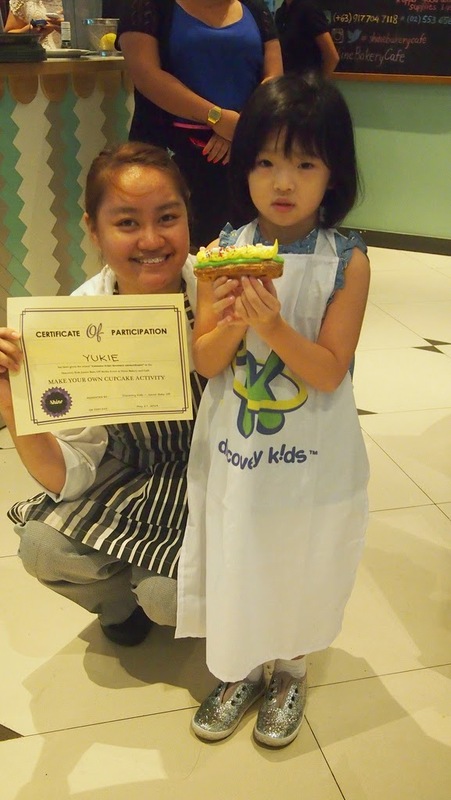 Yay for SoKids! 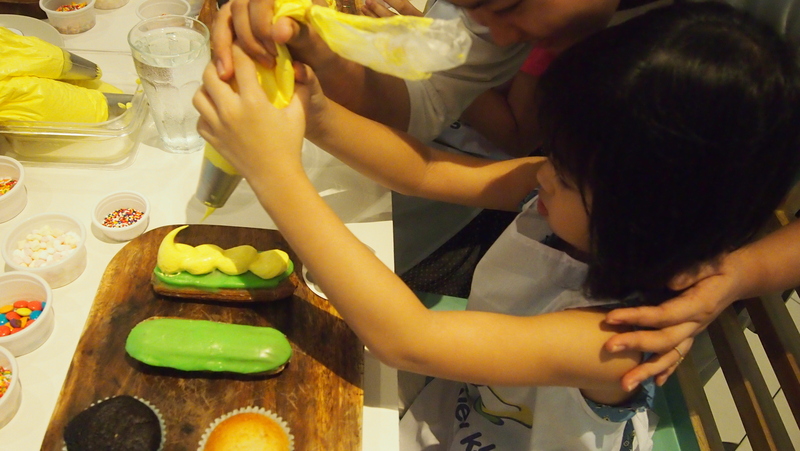 I hope someday Y will become a Junior Baker herself! 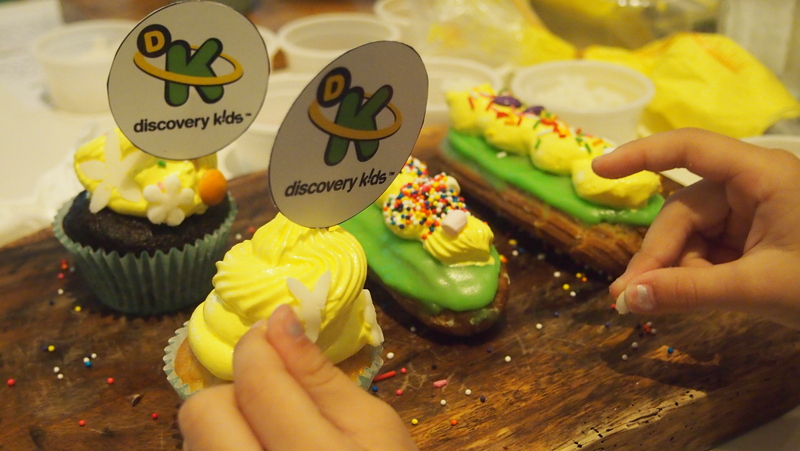 But for now, we'll watch Junior Bake Off on Discovery Kids! 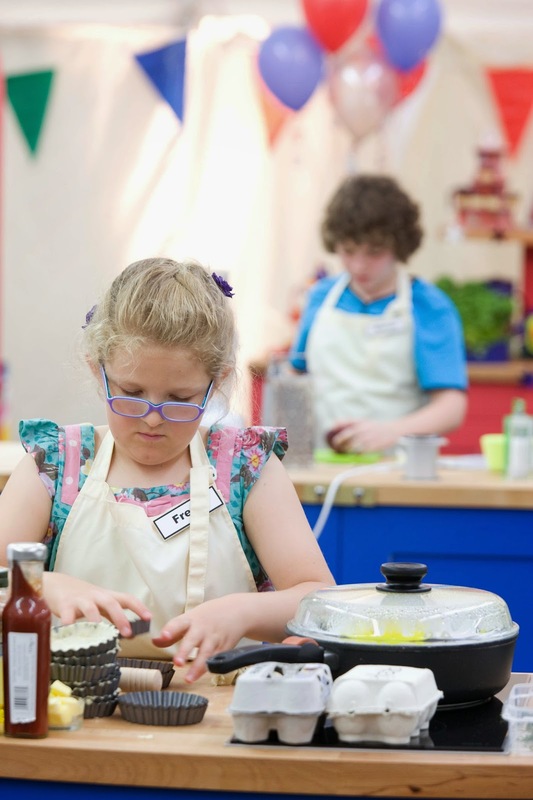 The series follows the young bakers' journey where in each episode the kids face two challenges, a technical test and an invention bake where they can let their imaginations run wild! 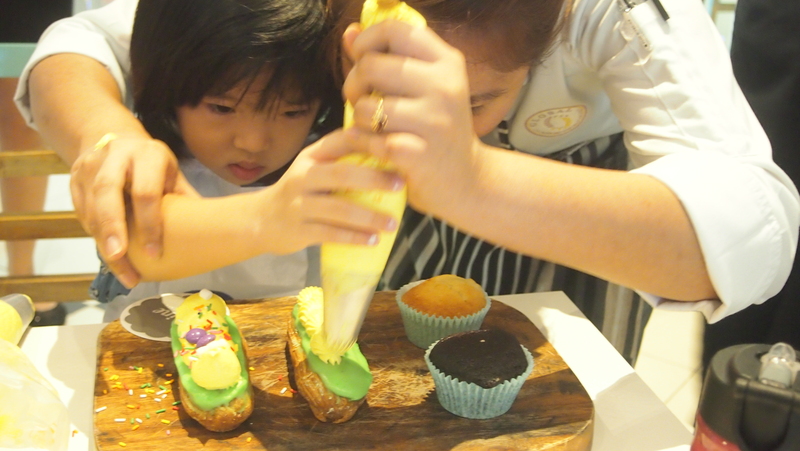 Each challenge has a theme where each baker must deliver their own creations! 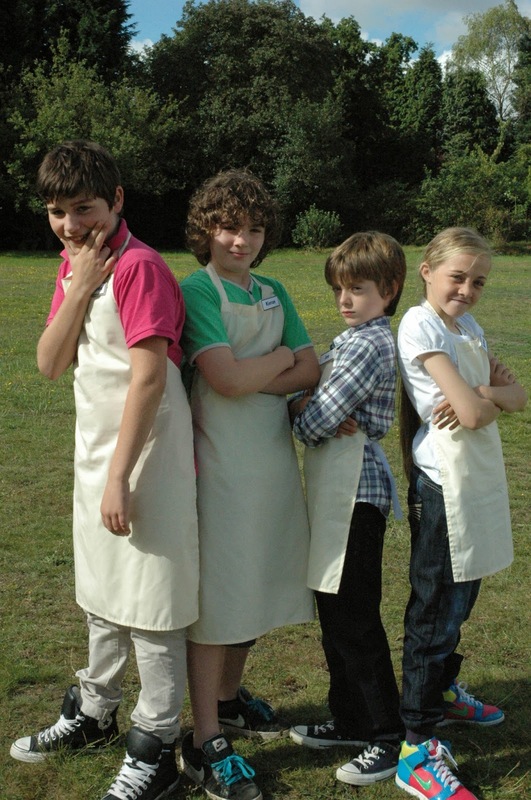 Only four young bakers will make it through the grand finals where they'll be baking for some ery special celebrities! I wonder who they are... Well you have to watch the show! 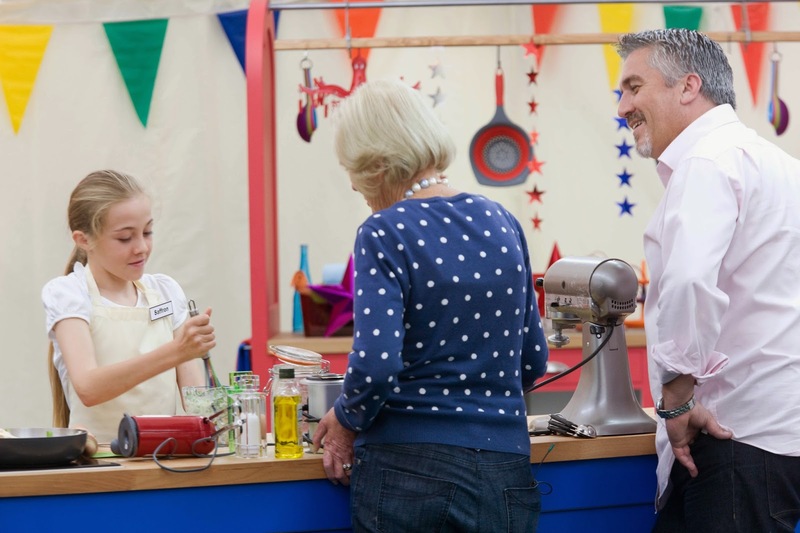 Here's a junior baker with show's judges Mary Berry and Paul Hollywood. 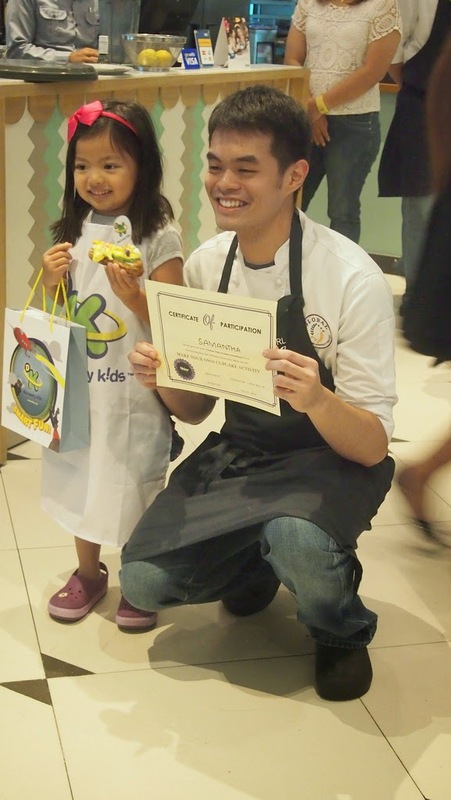 Junior Bake Off premieres every Tuesday at 5PM starting today June 3 (Tuesday) and encores every Saturday at 1:30PM and 6:30PM on Sky Cable Channel 120!